Surprise the kiddos this Easter with the newest popcorn brand on the market – The Little Kernel! 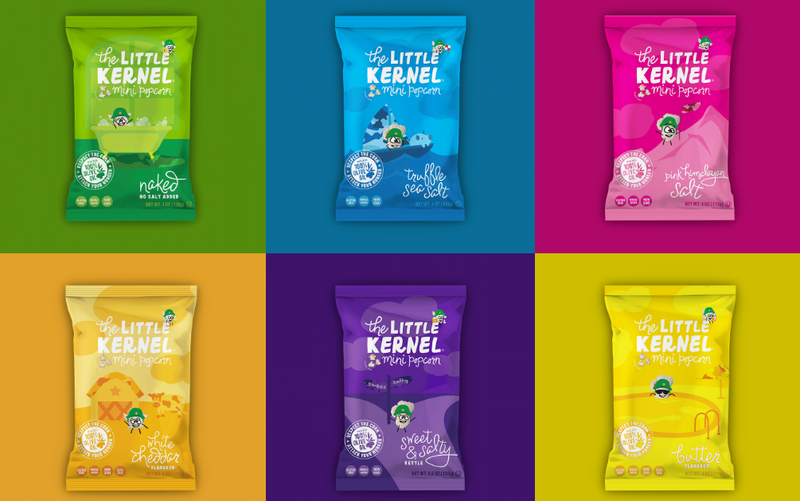 Even better, The Little Kernel comes in delicious flavors perfect for Easter! Think Sweet & Salty, Truffle Sea Salt and Pink Himalayan Salt. !